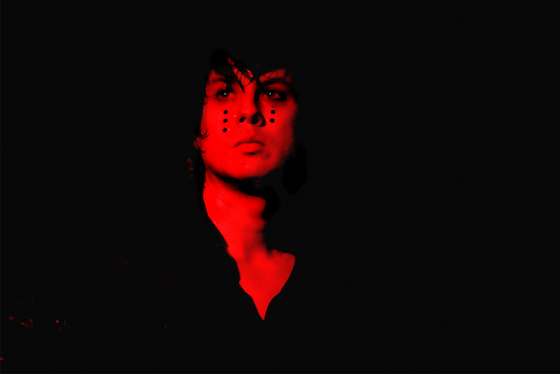 It's been nearly two years since synthwave maestro Johnny Jewel announced plans to release a new Chromatics album called Dear Tommy. While that release has yet to surface, the performer has found plenty of other projects to keep himself busy. Up next, he'll complete another film score. Best known for the work he did on Nicolas Winding Refn's Drive and Bronson, as well as the Ryan Gosling-helmed Lost River, Jewel is set to collaborate with a new batch of filmmakers. Jewel is set to score the new film Home, which was directed by Belgian filmmaker Fien Troch (Kid, Unspoken). The dramatic film follows the lives of some troubled teens. Home is set to bow at the Venice Film Festival and the Toronto International Film Festival, so it won't be long before we get to hear Johnny Jewel's contributions. Thanks to Film Music Reporter for the tip. Chromatics Plot North American "Double Exposure Tour"